A newly refurbished Haven Art Studio, a bustling hub for art lovers at 29 Haven Avenue, visible from the Port Washington train station OPENED November 1, 2013! The artfully renovated Studio and Gallery, shining with vibrant colors is brimming with fresh offerings of classes delivered by an enthusiastic, dedicated and enlarged staff. There is no place like our Center for Art, Ceramics, Crafts and Design. Come on in to meet us in our exciting, modernized home and staff! We are constantly raising the bar here at our studio. We pride ourselves on hiring only the best working artists that are creative, caring and nurturing. Patricia offers them several decades of experience as a potter. 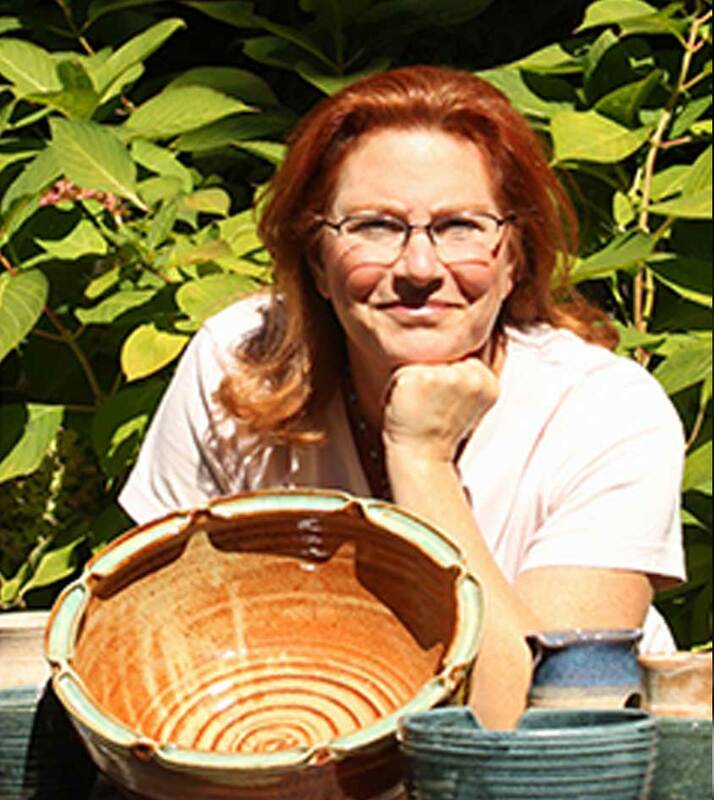 She has a large knowledge base about ceramics from wheel throwing and handbuilding to glazes and kilns. Her training comes from early days with the League of New Hampshire Craftsmen, workshops at clay centers such as Penland, and years as an apprentice to a potter in Mass. Patricia has produced several instruction videos that hundreds of thousands of people have watched. Haven Art Studio fosters a supportive and creative environment where Patricia can help students grow their creativity and artistry. 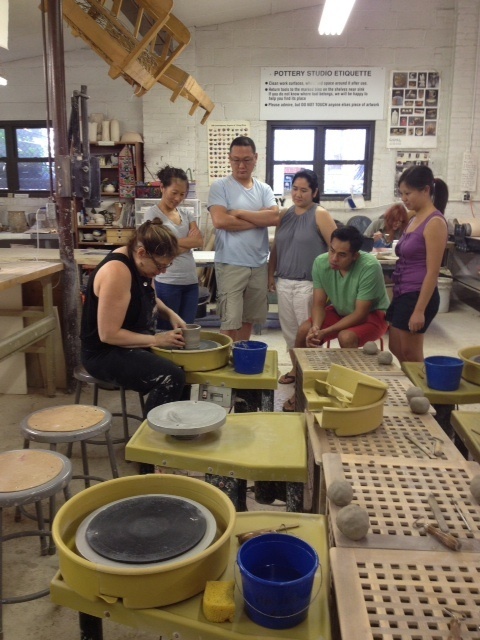 Patricia teaches classes that are structured with a curriculum for each 8 week session.In addition to teaching, Patricia is a working studio potter with her own studio in Port Washington. Her work can be seen at online, in catalogs and in some retail shops. www.bridgespottery.com. Andrew DeFelice is an experienced illustrator and graphic artist specializing in conceptual art, character/creature/prop design, and illustration (utilizing both traditional and digital mediums). 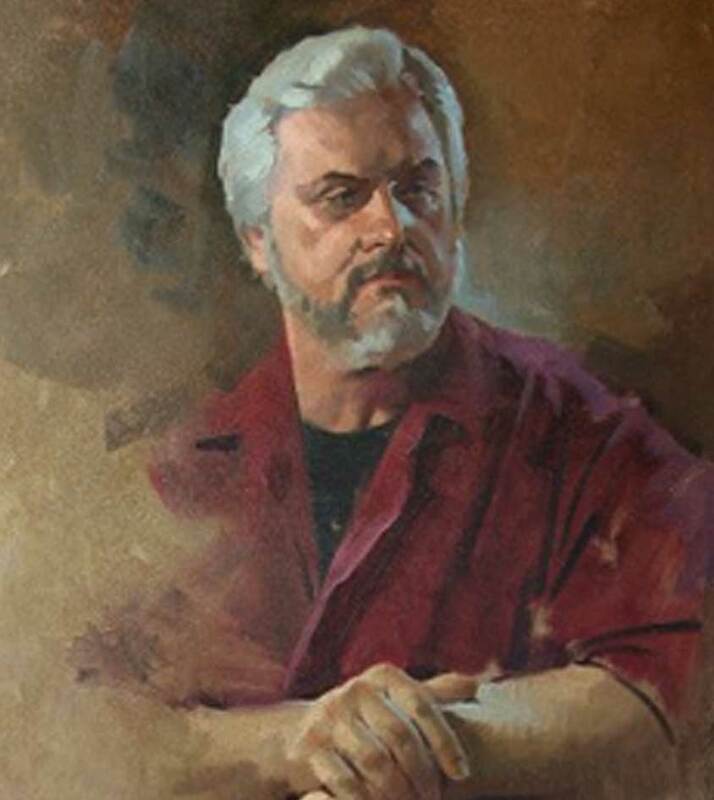 A graduate from the School of Visual Arts (with a BFA in Illustration & Cartooning) and a current grad student at the Academy of Art University (Illustration major with a focus in Concept Art), his artwork has appeared in a number of publications with genres ranging from fantasy to science fiction to horror to children’s stories. For Andrew, creating art professionally is important but so is setting aside some time to create art for the sheer fun of it. The fun time is when you’re most willing to try new ideas, new subjects, and new techniques. And that’s when, if you’re not extra careful, you might actually learn something (there’s a fine line between the phrases ‘ha-ha!’ and ‘a-ha!’). 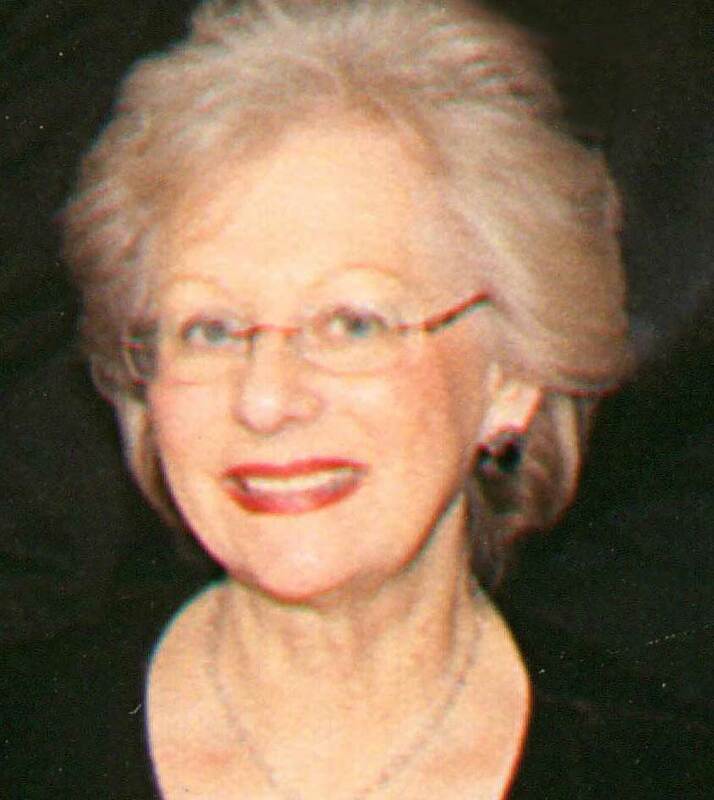 A long time resident of Port Washington, Judy is actively involved in the community performing in local theatre groups (acting and singing), raising money for various charities, teaching art to children and pottery to both children and adults. Judy continues her studies in sculpture, jewelry, clay, painting and drawing. Although the arts have been a very big part of her life and thoughts, it has only been in the last 6 years that she made the career change from the world of finance to the world of art. A Queens College double-major, Besarta Egriu has received her bachelor degree in Studio Art and K-12 Education. 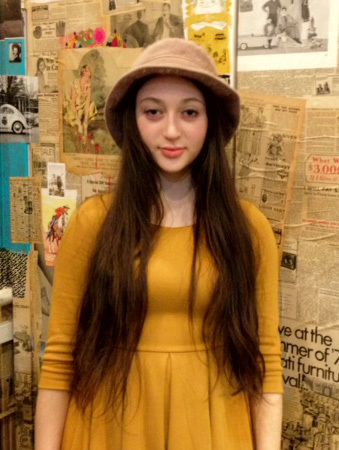 Besarta’s next endeavor continues at Queens College as she pursues her Master in Studio Art/Painting. Her artistic passion began as a little girl as she watched her father sculpt and paint his way to success in Switzerland. Besarta has worked as a freelance artist for many years while completing her education. She has created murals, designed nurseries, illustrated books, and gained recognition for her 3D printing ceramics in a museum in China. Her goal is to teach students the history of art and bring each individual’s ideas and thoughts into a work of art. 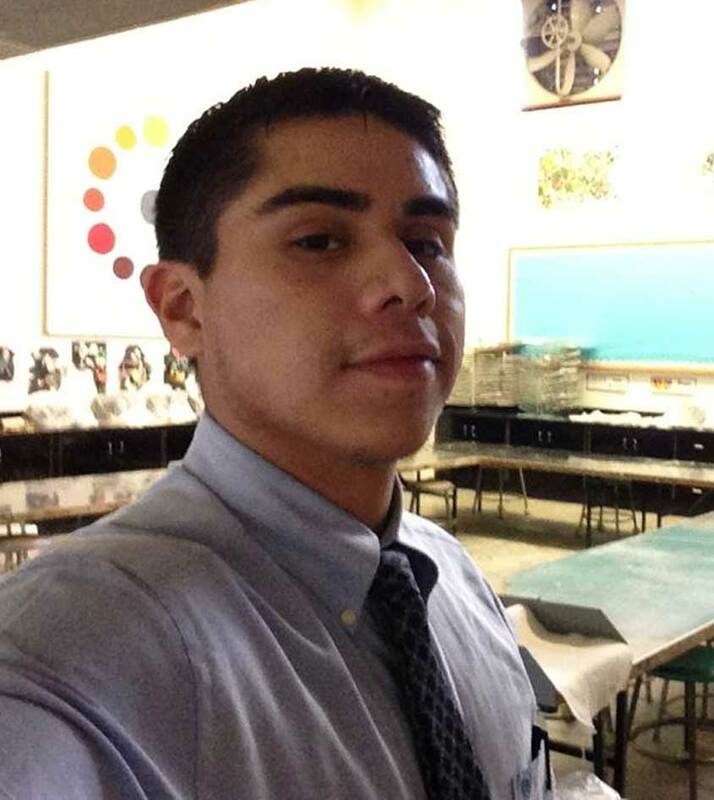 Michael Espinosa is a graduate from Long Island university, CW Post campus. Having received a Bachelors in fine arts and education, his degree enables him to teach birth-12th grade. Being a well rounded artist he works in drawing, ceramics, painting, photography along with woodwork. He has taught and volunteered at the Nassau county museum of art. Michael teaches numerous classes at our studio, currently Teen wheel and Studio arts are his specialty though he is truly wonderful with all the younger kids as well. Hannah First, a Long Island native, recently graduated from the Maryland Institute College of Art with a BFA in ceramics. She views art and expression as a natural process of life, and loves the experience and sensations of working with clay because of its intimate process and healing nature. Hannah works primarily in ceramics, but also enjoys the mediums of painting and fibers, embracing the idea that expression calls for a multi-media approach. In her own work, Hannah investigates femininity, the experience of the body, and life cycles. 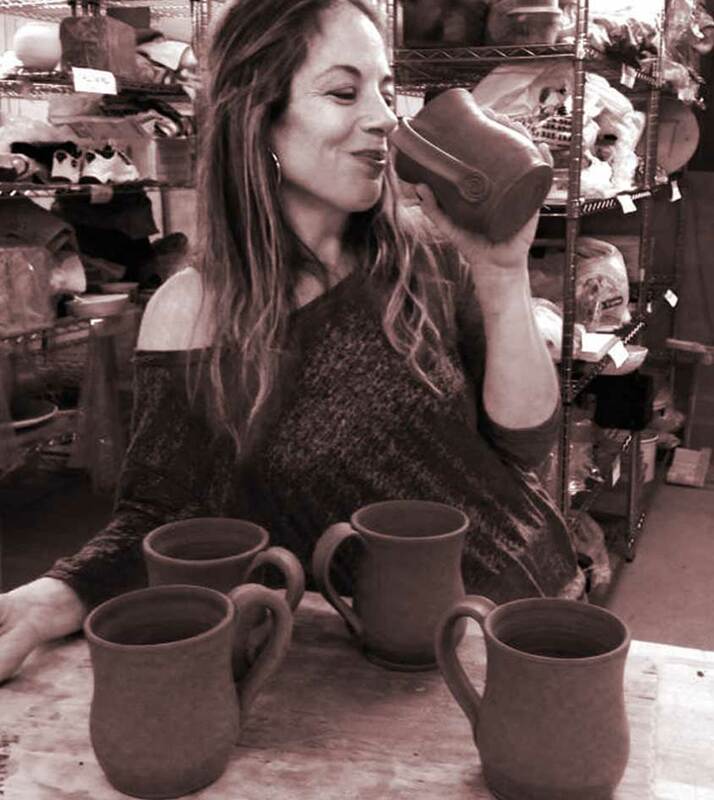 Whether in the form of a pinch pot or large scale sculpture, Hannah savors the connection between her hands and her material, and she is honored to be a part of the Haven Art Studio community. Heidi Loftus has worked as a dressmaker in Germany at the international publishing house of AENNE BURDA MODEN. This is the world’s largest fashion publishing house which produces magazines with the widest circulation among sewing enthusiasts in 16 languages in 89 different countries. During her 3 year apprenticeship at BURDA, she learned every aspect of the dressmaker’s craft and, in the last year of her apprenticeship, completed kids clothes for the company’s monthly fashion magazine BURDA STYLE. Skilled in using different fabric types, she also produced pants, skirts and jackets independently. Krishnamurti Foundation boarding school, in Bangalore. Community College where she instructs as an Adjunct Professor. 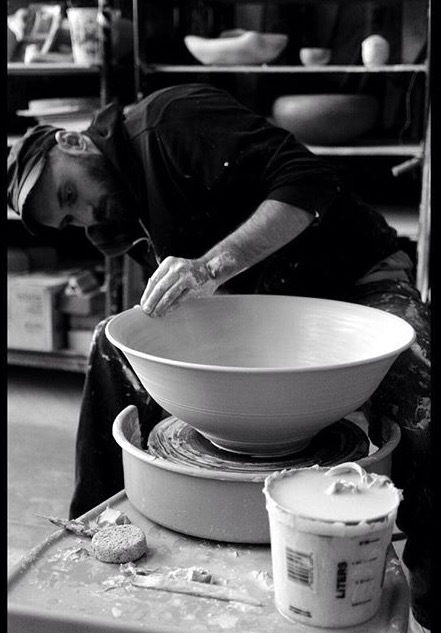 With ten years of experience on a wheel Justin Mullady has been a full time potter for the last two.Having been lucky Justin had a ceramic studio class in high school where he instantly found his passion for clay. More specifically the potters wheel. Now Justin explores form with large wheel thrown vessels and uses ancient techniques to decorate the pots. Growing up Justin was always drawn in by the flames of a good campfire. Now he using those same flames with his work Whether its a pit fire, horse hair or raku he explores the possibilities of primitive firings and what the flames can do to the finish of a piece. As a teacher Justin plans on sharing all of his tricks, tips, and techniques while throwing on the wheel. Have students from any level of skill and experience leave learning something new And maybe for the first time potter, to fall in love with clay just like he did back in high school. Born in England and raised in South Africa and Israel, Louis is an international star. 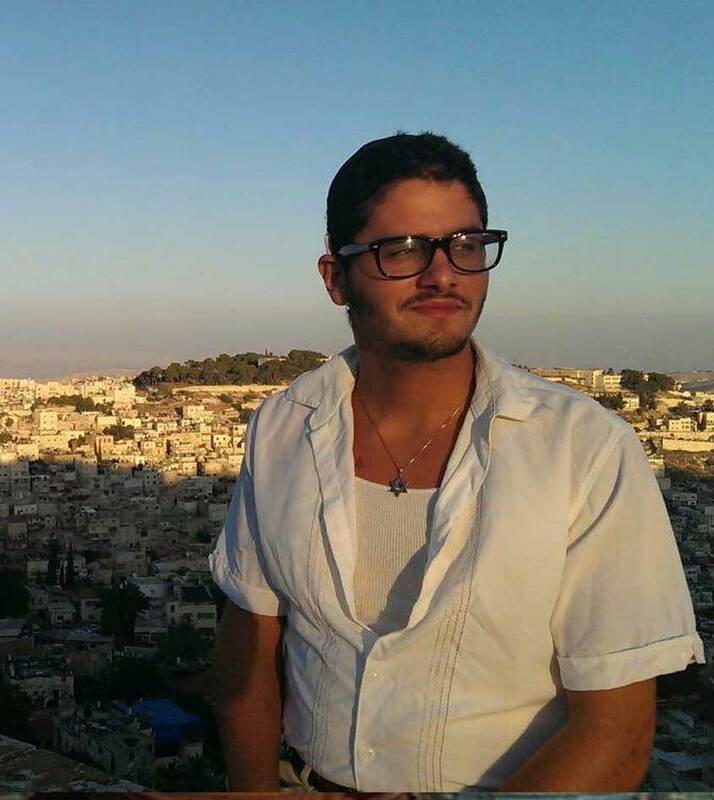 After serving four years in the Israeli army, he immigrated to the U.S.A. where he continued his education and career. 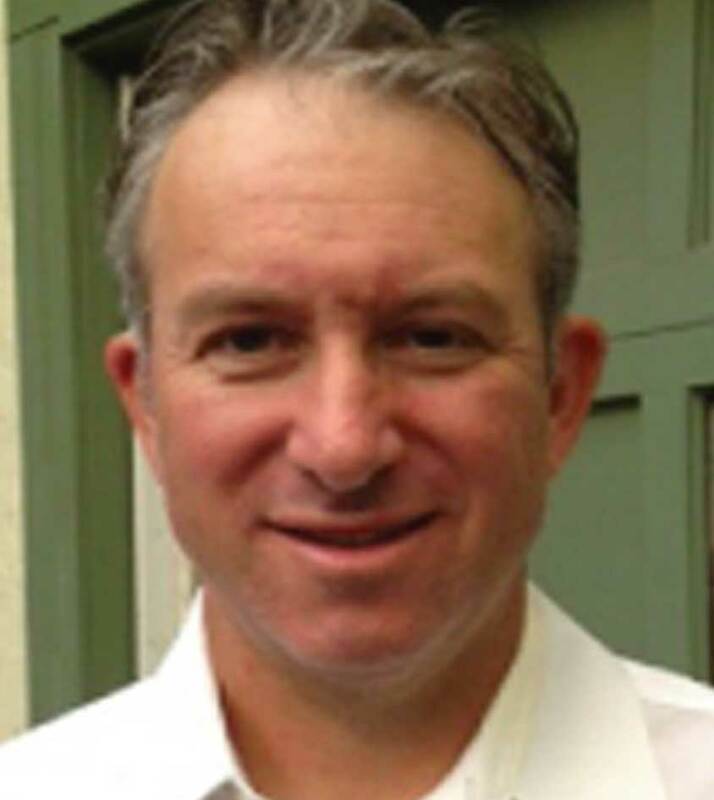 Louis has spent his entire professional life in finance, helping to grow small businesses. Currently, Louis and his partner of twenty years own and run Conative Capital in Manhattan. After Louis married Heidi, the couple and their three children moved to Port Washington which has been their home ever since. Barbara Silbert has been teaching drawing and painting to older children at Haven Art for 8 years now. She is a retired Art Director with many years of experience at ad agencies and corporate art departments. Barbara studied portraiture with John Howard Sanden and Paul Leveille. She has taught portraiture at the Nassau County Museum of Fine Art, Great Neck’s Cumberland School, drawing & painting for adults at the Manhasset Community Club, and Port Washington Senior Center in Manorhaven. 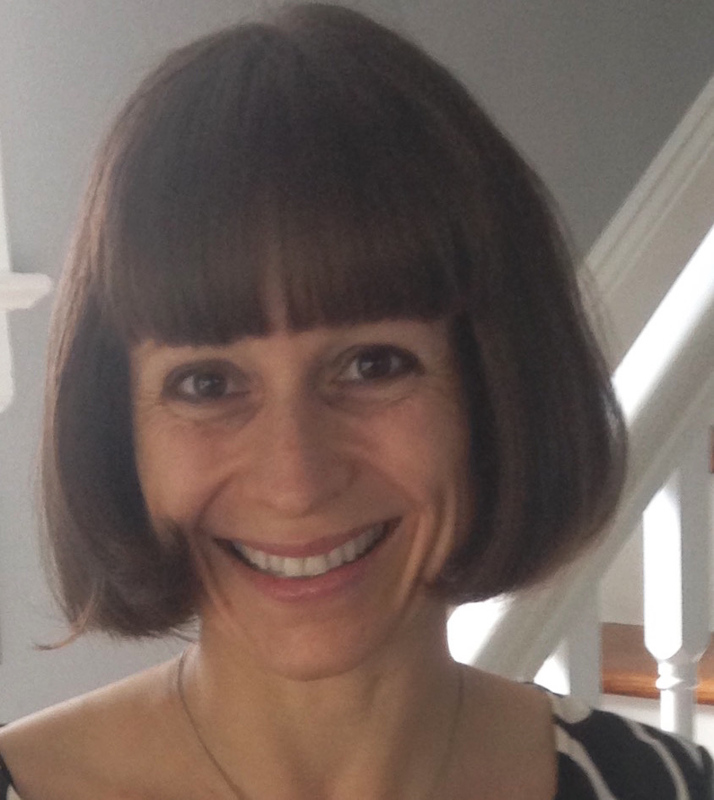 She is an award-winning artist, and president of the Manhasset Art Association for 5 years. Paul Spina has been actively making things out of clay since June, 2010 when he first found himself distracted by a potter’s wheel. As a late bloomer, at 42 he is a self taught potter. When he was a young child he remembers visiting his grandparents in southern France and visited a small neighboring city called Vallauris where he recalls all the beautiful reflections from the pottery poured out on to the streets from the Studios. He has also taught himself to hand build which he finds equally rewarding. 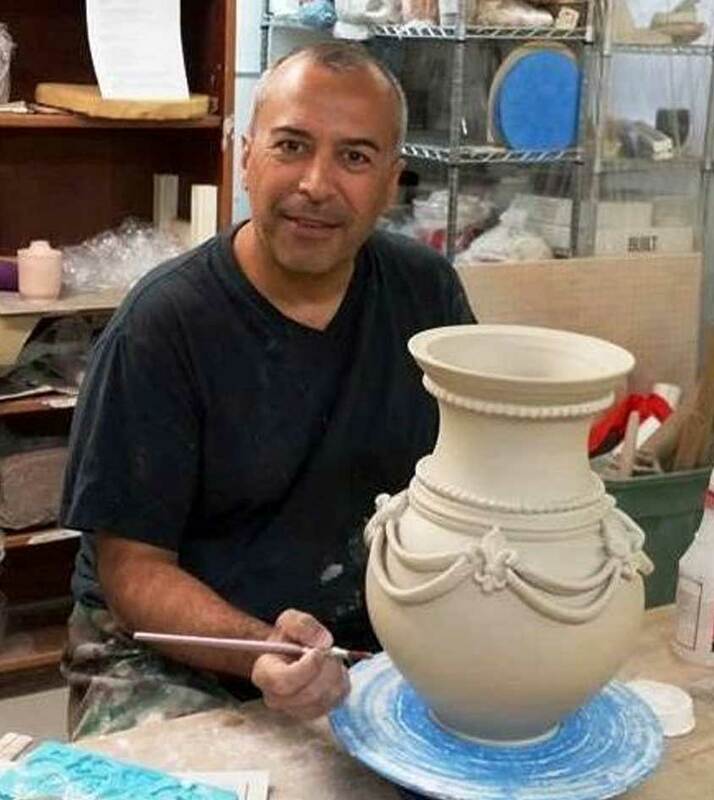 He adds greatly to the studio and takes pleasure in helping others due to his passion for clay. He has an affinity for Raku but appreciates greatly Renaissance Ceramic Art and has been combining wheel thrown pieces and decorating them with hand build decorations. A business website is an extension of oneself which means that it must be executed to reflect not just your business, but it should also reflect you as a person. This means that to be able to truly trust a web development firm with your online business, you need to be able to trust the founders of the firm. Why should you trust me with your business? I am in the business of creating companies online through website design, development, online marketing, SEO & SMO. Building a beautiful website is like any other sort of creative medium; you feel a certain amount of pride and a sense of achievement once it is completed. Flyweb Media is the perfect example of utilitarianism at its finest. Let us do what we are best & bring your business online while you do what you are best at, which is running your business. Give me a call at any time of the day or night & we can talk about how I can help your business thrive online. Heidi has spent her entire professional career in the arts. She received her Bachelor of FIne Arts at the College of Ceramics at Alfred University and continued her education at the School for Visual Arts, Parsons School of Design and The Realist Drawing Academy in New Mexico with Gary Faigin. After moving to NYC, she worked ten years + for two of the largest Fortune 500 companies in NYC as Art Director and Design Director. During that time Heidi also honed her ceramic skills as a student of master ceramic artists, painted, exhibited in numerous venues and sold her paintings. 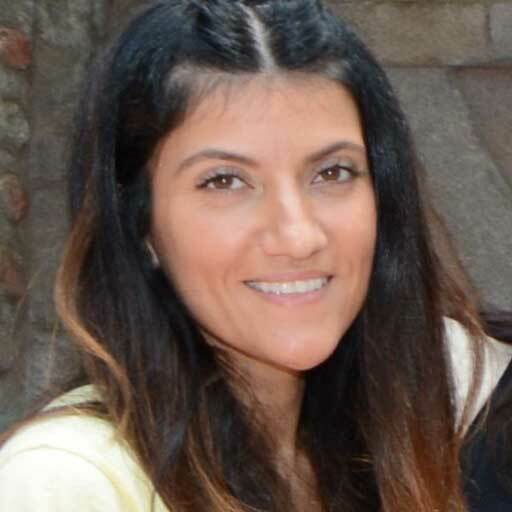 Married to Louis Rabman and mother of three, she moved to Port Washington 8 years ago and began teaching at Haven Art, the Artist Guild and the Parent Resource Center, all in Port Washington. For the past two summers she worked as the ceramics specialist at a prestigious summer camp in Long Island. 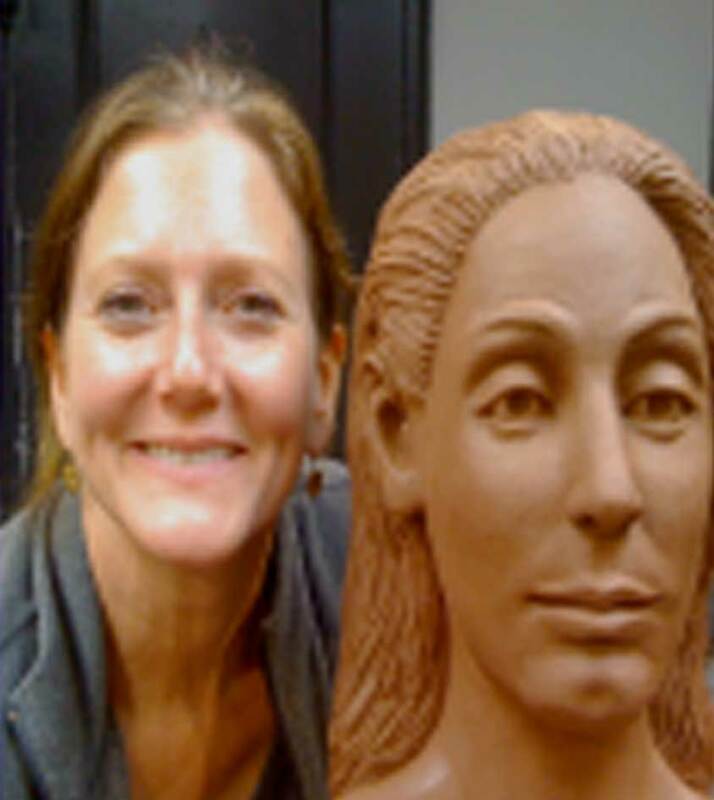 Caroline is a Port Jefferson artist with an equal passion for ceramic sculpture and oil painting. 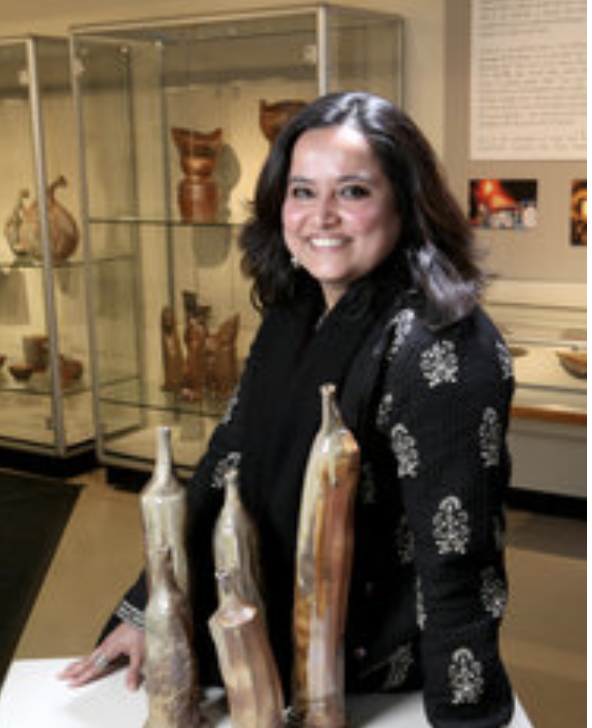 She recently received her Bachelor of Fine Arts from New York State College of Ceramics at Alfred University. Currently she is a High School Art Teacher in Nassau County, with high hopes of opening new doors to the art world for her students, just as her past educators originally did for her. 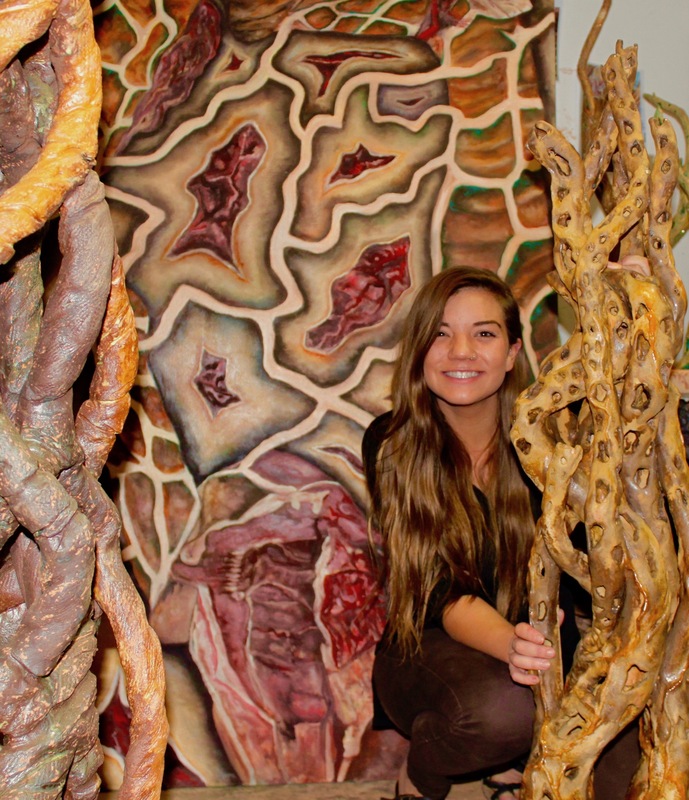 With eight years of experience in both 2-D and 3-D mediums, her goal is to demonstrate the relationship between the two and allowing her students the choice to explore their own individual artistic process. Her practice is inspired by modern day global issues, with sizable pieces that reflect upon different topics through her use of organic forms & patterning. Caroline fully embraces exploring and getting your hands dirty; whether it’s on a hiking trip or right here in the studio. Briana is a recent graduate from SUNY New Paltz. She completed her degree in Visual Art Education with a concentration in Drawing and Painting. This allows her to teach art classes to Kindergarten through 12th grade. 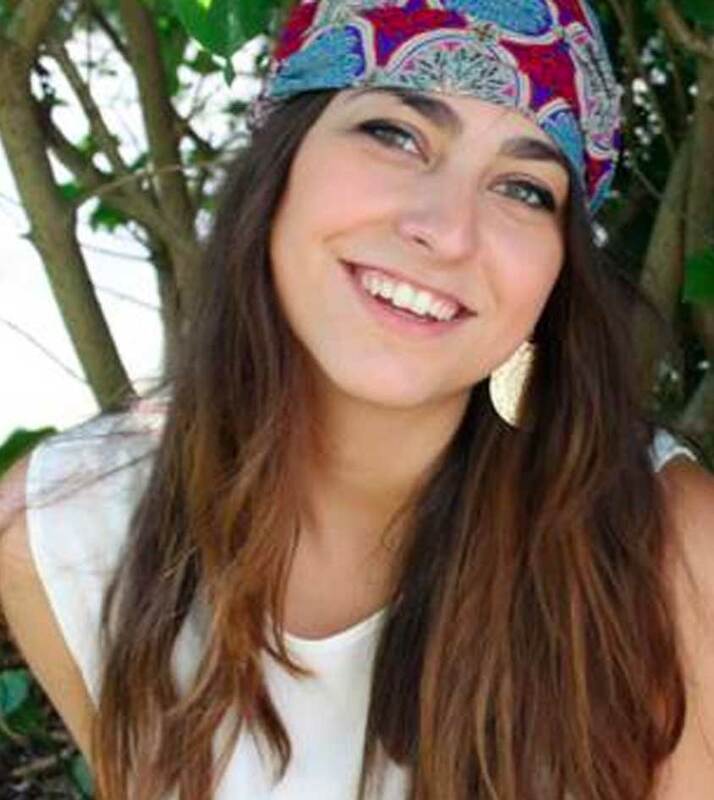 She is currently studying at Hofstra University to become a certified Art Therapist. Brianna is one of our best summer instructors as well. She also works at the Parent Resource Center here in Port Washington. Monica Scheiner is a New York based artist, and the new Painting and Drawing teacher for Haven Art Studio. She received her Bachelors in Fine Arts from the University of Hartford (Hartford Art School) majoring in Illustration. Monica has worked as a freelance illustrator as well as muralist, creating many exciting and challenging Art pieces. 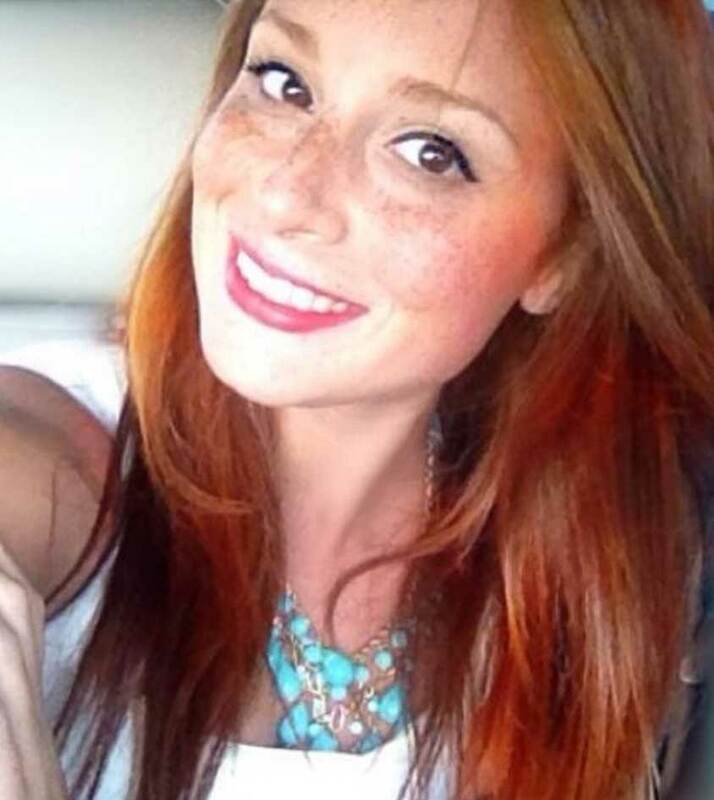 She began her teaching career in the summer of 2008, Educating artists ranging in age and skill from elementary to professional level. She is currently an Elementary School Art Teacher in New York City. Her goal is to provide a welcoming environment that will help cultivate creative expression for your young artists! Outside of the classroom she enjoys the outdoors, hiking, camping, yoga, dance and being with her fantastic family and friends.